Today, we’re paying a visit to author of rural romance and books set in Ireland, Whitney KE! 1. Hi Whitney where are you from and how long have you lived there? I love the beaches. And I also love that I don’t have to go far to be in the country. I have two. Goldbergs and Zinc on Darby. Love them both. Good coffee and great food. 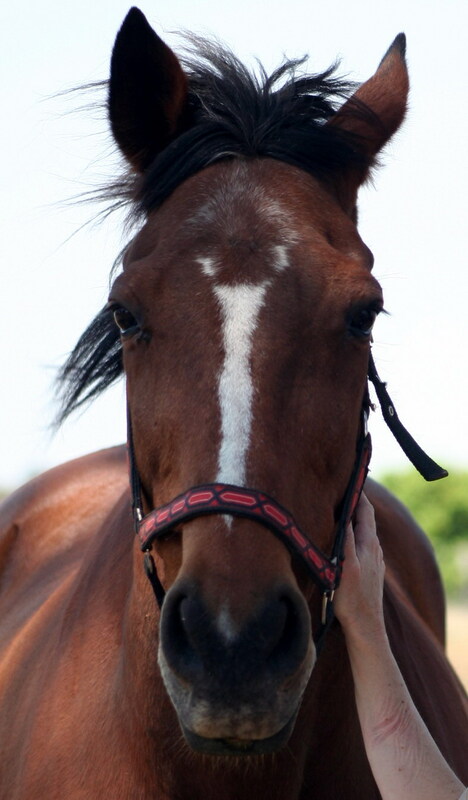 I have a mini foxie (who also has a coffee addiction) and a 18 year old Thoroughbred Gelding who keeps me on my toes. My bedroom. I do all my thinking and creating there. Most of my writing is done there and I love to read in bed. The distance from my house to the beach and Darby Street hehe! Bridget Jones’ Diary. Or anything with Meryl Streep in it. I love Meryl! God… I’m terribly boring with food. I love a good steak! But I have no idea. I’m not a cook. I’d tell them to surprise me. The Girl in the Hard Hat by Loretta Hill. Nothing? Like literally nothing hehe. I need to go shopping. My friends know me. I’ll boil the kettle when they are here as good company is always a great excuse for coffee. >> Even though Whitney would probably love you to pay a visit, why not visit her online right now? 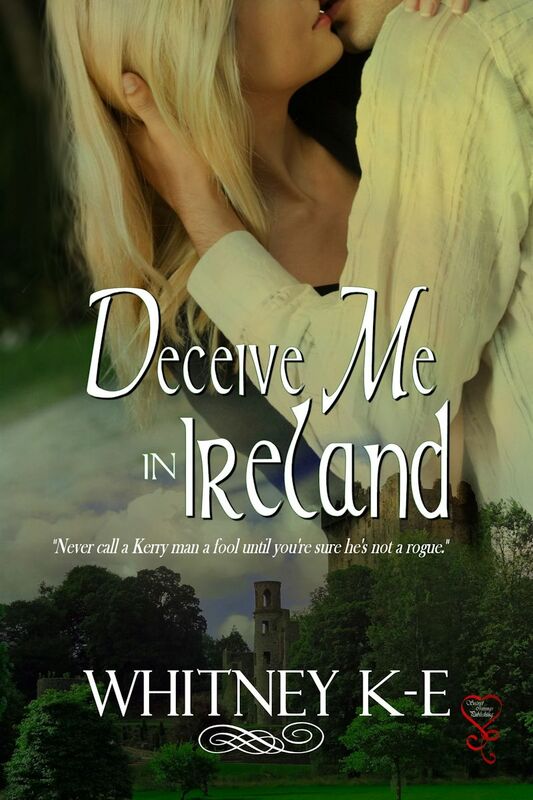 Deceive Me in Ireland is available in ebook on Amazon, Barnes and Noble, Itunes, Smashwords and All Romance Ebooks, published by Secret Cravings Publishing. Like Kate Barrow, her cousin Cara discovers that resisting the charms of an Irishman isn’t as easy as it seems. William O’Reilly is as silver-tongued as his brother, Jack and determined to make the woman realize his worth. And her own. Today, we’re paying a visit to Ann B Harrison! 1. Hi Ann B Harrison, where are you from and how long have you lived there? I’m surrounded by wineries, rolling hills and fabulous gardens. That does it for me. I love http://www.huntervalleygardens.com.au/ We go to the snow festival in the middle of the year and I take every visitor I get to spend time in the gardens or check out the chocolate factory. I have three dogs and a multitude of chickens. My oldest boy Zac has had trouble with his little googly eyes and had to have one removed. Here he is before the trouble started. My office. I can lock myself away from the family and put on my music – usually Pink on the earphones – and write to my hearts content. It is the one room that nobody is allowed to touch. My laptop, my bag of heritage seeds and iPad. The wind. I love it some days but lately, we have almost been blown away. It has to be something healthy for me. I’m a salad girl and prefer fish or chicken to red meat. Bit partial to a dessert too. I have hundreds. Presently reading the ARC of Gina Maxwells’ Fighting for Irish, Rome by Jay Crownover, Fallen Crest Public by Tijan. 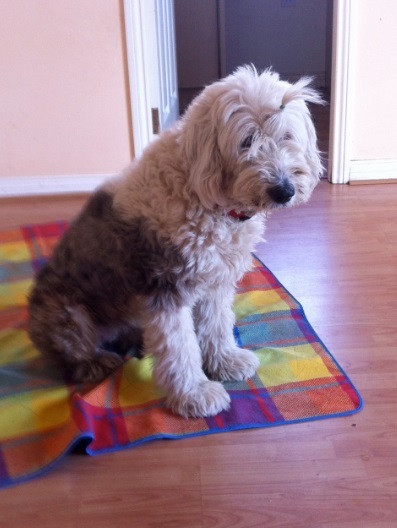 Dog injections for arthritis. Is that weird enough? I have an old lab who needs a shot every month. Scotland, I need my share of men in kilts. C for sure but I’d probably forget to look in the mirror. 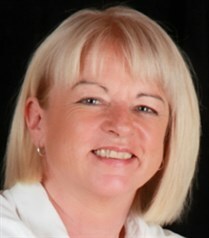 >> Even though Ann would probably love you to pay a visit, why not visit her online right now? 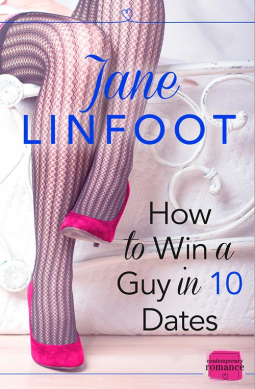 Today, we’re paying a visit to Jane Linfoot! 1. 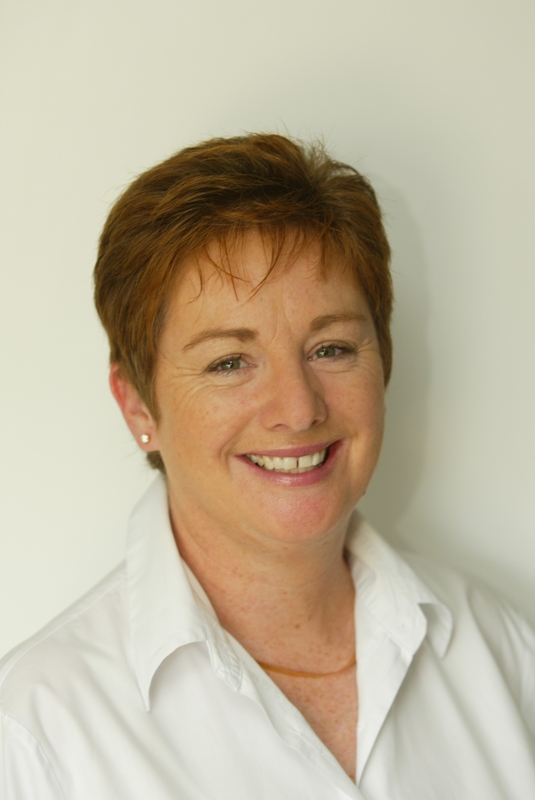 Hi Jane, where are you from and how long have you lived there? I’m in Matlock Bath, in Derbyshire, UK. It’s a Georgian Spa Resort, built in the Derwent Gorge, and I’ve lived here for seventeen years. I love how homely and welcoming my cottage is – it was built in 1755. I love living at the top of a hill, and I love that it feels as if I’m in the country, with cows going past the garden, and woods to walk out into, and yet it’s only a five minute drive from a station and a town with lots of people. I have to say that I love Bow Boutique in Matlock. It has so many lovely things, great style, and it’s fab that it’s also opened as a café now too! Pop onto the website, for pics, and you’ll get what I’m saying. I have Yoyo, a ten year old, Old English Sheepdog with a hint of something else in her, and two cats, Tinkerbell, who is seventeen, sleek, and grey and white, and Umberto, who is fifteen, orange, and rather tubby! The kitchen is my favourite room, because that’s where the Aga is – great for bottom warming – and from the window I get a view right down the valley, and away to the distant hills. I’d take a box of photos of the children growing up, my laptop, and my grandmother’s black satin high heeled dancing shoes! I’d cut a lot of trees down – over-grown self-seeded trees are a big problem here! Anything french, any rom com…. Wow! Fabulous! If he didn’t have any suggestions himself, I’d request salade Perigourdine, bouillabaisse, and plum and almond tart. Probably d – unless things are SO bad it isn’t worth rushing, so then it would be c! >> Even though Jane would probably love you to pay a visit, why not visit her online right now? Day 1: Take one loaded commitment-phobe explosives expert, embarking on the impossible–a challenge to have ten dates with one woman. Day 5: Add in a fiercely independent and feisty burlesque teacher who has sworn off men. Day 10: She’s so not his type and he’s so not in her life-plan. But the heat is sizzling and the attraction is explosive. 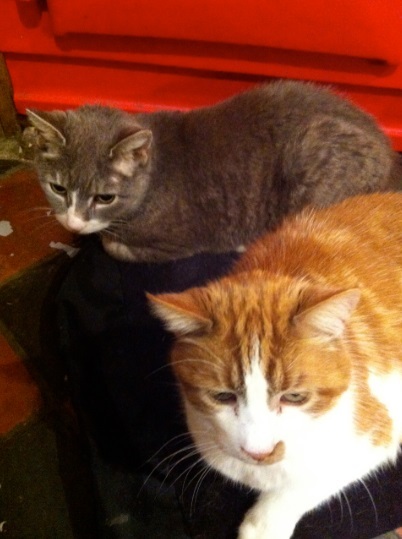 And they’re fighting it all the way…. Today, I’m excited to be paying a visit to award-winning author, Fiona Lowe! 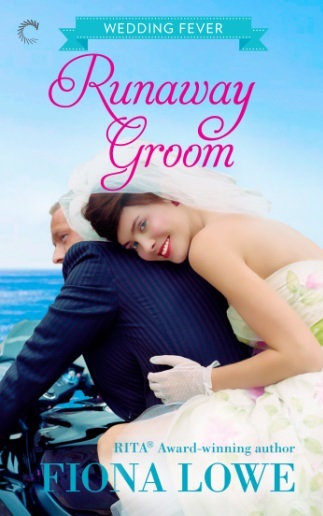 Read on to see how you could win a copy of Runaway groom. 1. Hi Fiona, where are you from and how long have you lived there? I’m from all over the place. I was born in country NSW, raised for a bit in Papua New Guinea, lived my twenties in Melbourne, my thirties in the USA and now I’m in coastal Victoria. The sea, the size of the town and the fact if I have to drive more than 15 minutes to get anywhere, it’s a long way out of town. I am the world’s worst shopper. Seriously, I would do anything to avoid going shopping so I’m not great at helping the retail economy at all. 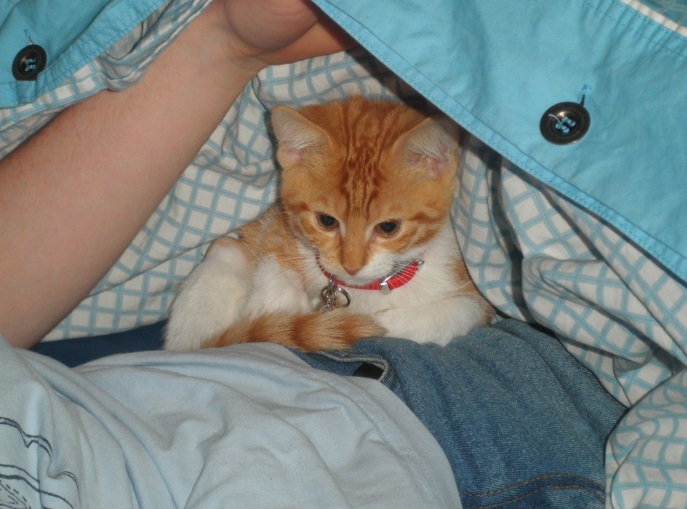 I have Pekoe, the feisty cat. She plays soccer with all balls and she is an excellent goalie. NOTHING gets past her. I have two fave rooms. My office because it has a view of the sea and my living room because it is the only place I ever sit down! My external hard-drive because it has all the family photos on it. The moustache cup that came from England with my grandmother. I’d have a north-facing back garden instead of a south-facing one and a lovely deck to go with it. Anything directed by Richard Curtis. I think his latest film, About Time is up there with Love Actually and Four Weddings and a Funeral. It really wouldn’t matter what it was because the fact I did not have to cook it would mean it would taste fantastic. Lemon Myrtle. It’s great on chicken and fish. Well, as I’ve seen a lot of the world, I would go someplace I’ve never been so that would be either Africa or South America. ‘C’ sounds like me. Everyone is welcome but they need to take me as they find me which is usually in trackies or shorts depending on the season, and a white T-shirt; my writing uniform. >> Even though Fiona would probably love you to pay a visit, why not visit her online right now? Aussie, Ben Armytage is running away. After being left at the altar and publicly humiliated, he’s taking his vintage motorcycle on an extended road trip from Argentina to Alaska. Having his journey interrupted by a breakdown and sharing a house with a curvy, redheaded lawyer in a town obsessed with weddings was never on his itinerary. >> WIN! Fiona would love to give away an ecopy of Runaway Groom. 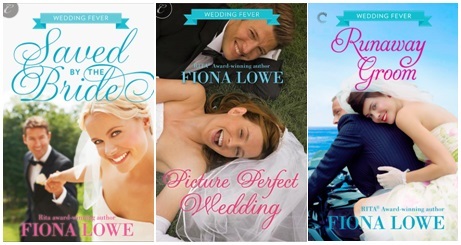 To be in with a chance, please tell me which cover out of the Wedding Fever trilogy (below) you like best and why. Open worldwide. Winner will be drawn 22nd Jan so get in quick! 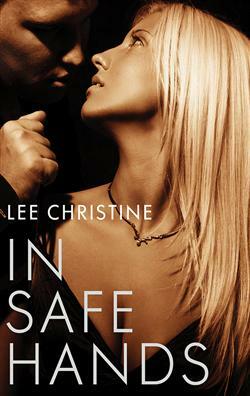 Today, we’re paying a visit to romantic suspense author, Lee Christine, whose new release IN SAFE ARMS has just been released too, in follow up to her first release, IN SAFE HANDS. 1. Hi Lee, where are you from and how long have you lived there? Hi Juliet. Thanks for having me on your blog today. 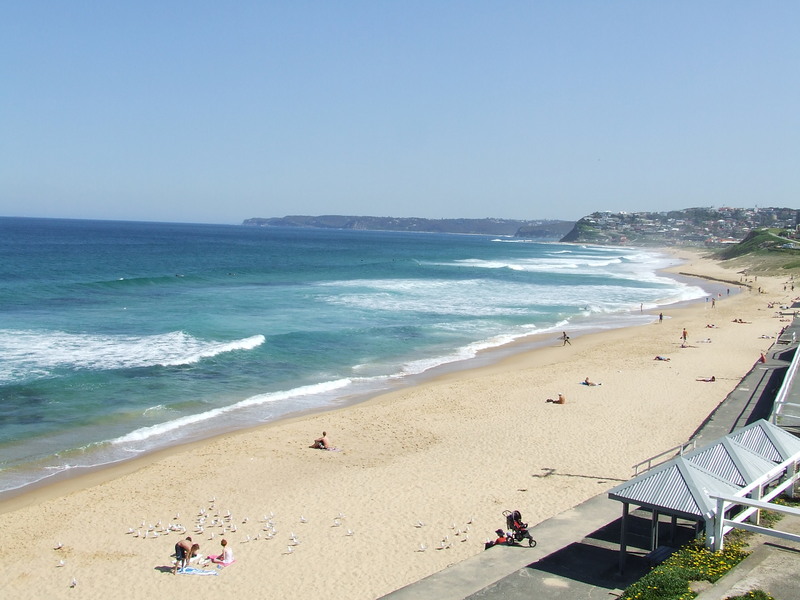 I live in Newcastle, New South Wales, and have lived here all my life, except for a stint in Sydney years ago. 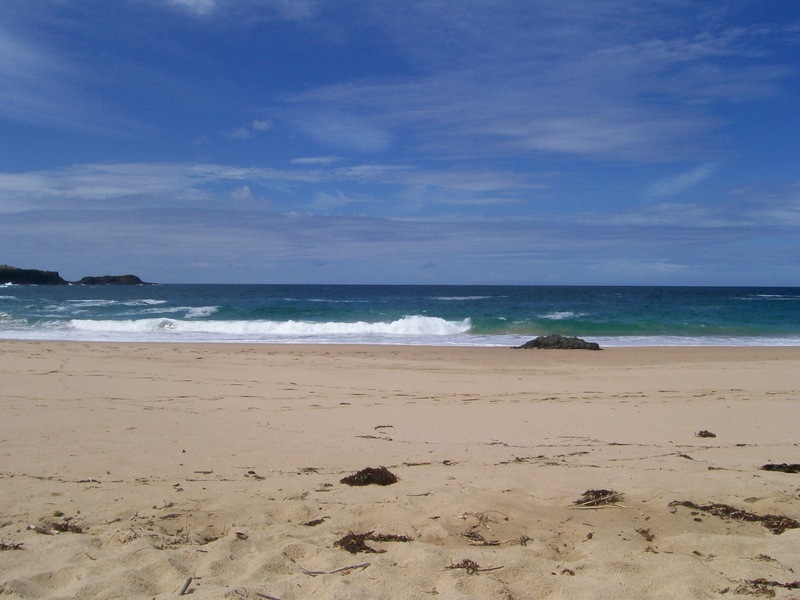 I love the natural beauty of our beaches and Lake Macquarie. I also love our working harbour. Someone once said ‘there’s something honest about a working harbour’. I agree with that. My favourite store is Scentsation at The Junction. It’s owned by my friend Michelle Rainey, and she has the most exquisite taste in clothes, jewellery, handbags and perfume. If I’m trying to save money I don’t go in for a while because there’s always something to tempt me. I don’t have a pet at the moment 😦 . My last dog was a mini Schnauzer called ‘Shaq’. My daughter was into the NBA at the time and named him after Shaq O’Neill. 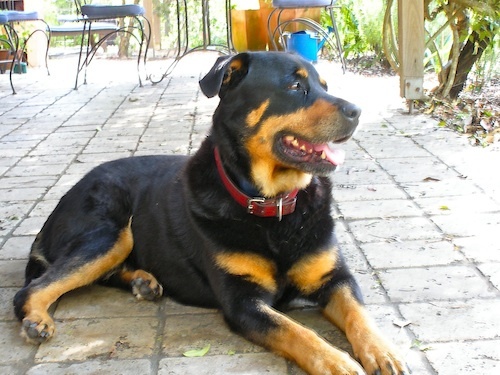 We had him for eleven years and he was such a wonderful dog, I’m afraid if I get another one, I’ll be disappointed. He’s spoiled me for all others I’m afraid. I love our family room at the back of the house. It’s where we live, where we’ve had many great days and nights laughing and eating and being together. Old photograph albums. Hanging frames with family photographs in them, and the computers, again because of the photographs. You can’t replace those memories. I really need to demolish the bathroom and update it, but with my two children studying overseas, buying airline tickets takes priority over a new bathroom at the moment. If the boys are with us, we’d be watching something funny like Death at a Funeral or Ted. If it’s just my daughter and myself, then it’s definitely Emma. Singapore Chilli Crabs followed by a variety of dessert tasting plates. Cocoa with Mickey Mouse on the front from Disneyland. Balestrand in Norway. I’ve been there once. A whole host of famous people have stayed there over the years like Eric Clapton and Yoko Ono. It’s so quiet and peaceful right there on the Fiord. I think I could write a great book there. Well…maybe! Definitely (d). I’m not a fan of impromptu visits. Well, give me at least twenty minutes notice. > Even though Lee would probably love you to pay a visit, why not visit her online right now? Amazon, or other retailers via links at Escape Publishing. 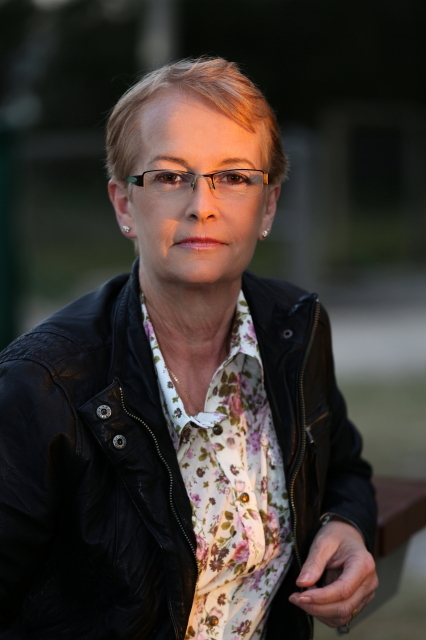 Legal secretary Josephine Valenti has no idea why a notorious bikie president would be contacting her, but when he is murdered in front of her eyes, she knows that she is in very deep trouble. Fleeing to her home, she’s intercepted by Nate Hunter, a man she used to know and lust after…a man she used to care about. However, Nate has changed. 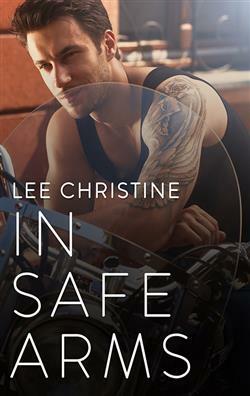 His leathers and his bike tell of a lifestyle that Josie can’t begin to accept or understand. His is a life of drugs, money laundering and prostitution. 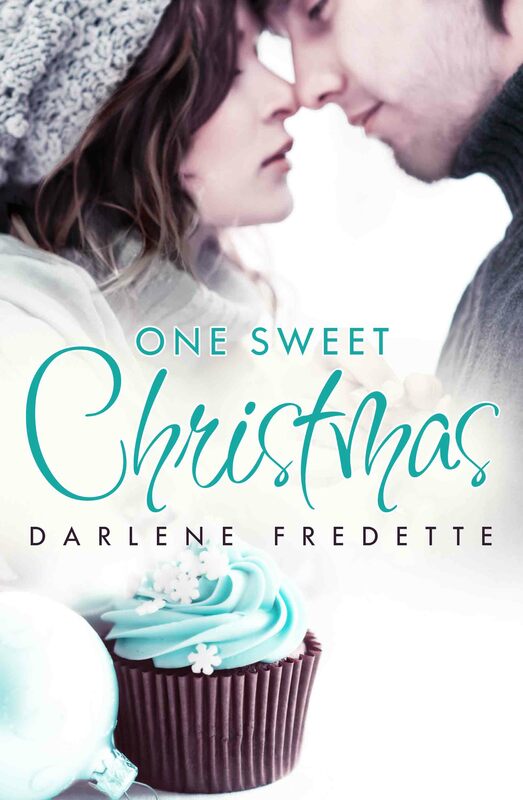 Though, all is not what it seems, and Josie must fight harder than she ever has before — for the truth, for what’s right, and, ultimately for the man who still has a hold of her heart. 1. 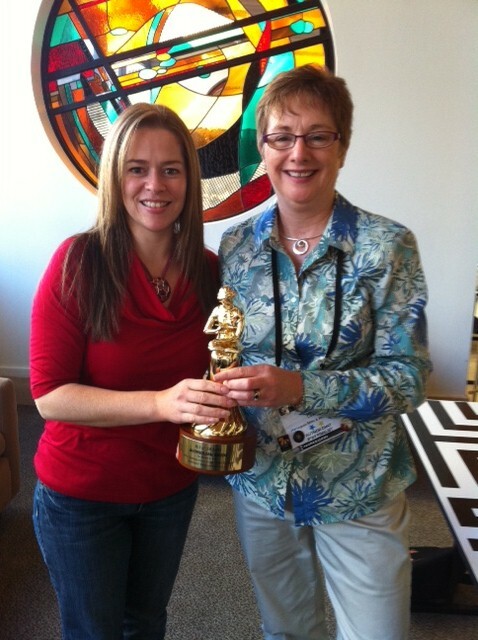 Hi Darlene Fredette, where are you from and how long have you lived there? I live in Nova Scotia, the East Coat of Canada, and have lived here all my life. The summers are great, but the winters are cold and too long. It’s a beautiful province. My favourite area to visit is the Valley. We’ve just recently found a little shop called Wheatons, which has lots of great stuff from knick-knacks, jewellery, bath and body items, and they also carry my favourite line of hot chocolate! I have a six year old Yellow Labrador. 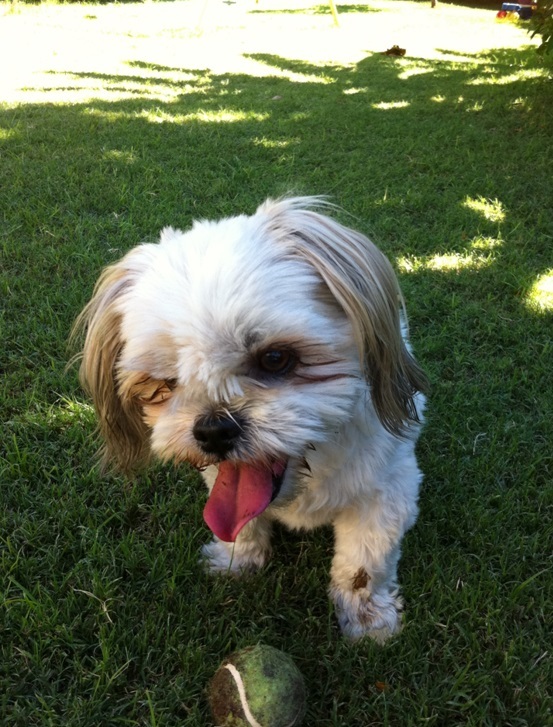 His name is Jagger, and yes…he’s named after Mick Jagger. My husband is a huge fan of the Rolling Stones. My baby boy weighs in over 90 pounds, but he still thinks he’s a lap dog, and believes he is human. We’ve recently changed the living room around. I love to sit in my recliner, wrapped in my soft blanket, and watch a good movie or read. I also get my laptop out and work on my latest WIP. Let’s hope that never happens, but of course family first, then all the USB sticks that hold family photos and my writings, my daughter’s cell phone to reach family, and a jacket because it’s damn cold out there. For the house, I would add a second level. We’d have bedrooms upstairs…with large walk-in closets. For the town, it would be warmer weather <smile>. Any movie with Hugh Jackman, Johnny Depp, Jason Statham, Chris Hemsworth, Bruce Willis, Robert Deniro, John Cusack, and so many more. We like action/adventure! My daughter and I also love to watch animated movies. As long as I’m not cooking and there aren’t a lot of vegetables involved, I’m game for anything. However, my favourites are pasta, chicken, and roast beef. I have many to be read, but the top three are: The Good Wife by Jane Porter, Fast Forward by Juliet Madison (which I just downloaded! ), and Lost Lake by Sarah Addison Allen (which comes out January 2014). We don’t really have anything unusual, but in the fridge we have lots of juices. My daughter makes a mean Pina Clintada, which has orange juice, pineapple juice, and sprite. Depending on my mood, I add a shot of coconut rum to mine, yum! Australia and it would be during the Canadian winter, lol! None of the above. My house is cleaned every morning. It’s my morning ritual before going to work. I’m a terrible hostess…just ask my family. So my only answer would be: Comb my hair. Thanks Darlene, and Merry Christmas! 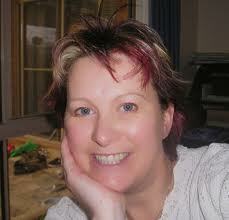 > Even though Darlene would probably love you to pay a visit, why not visit her online right now? 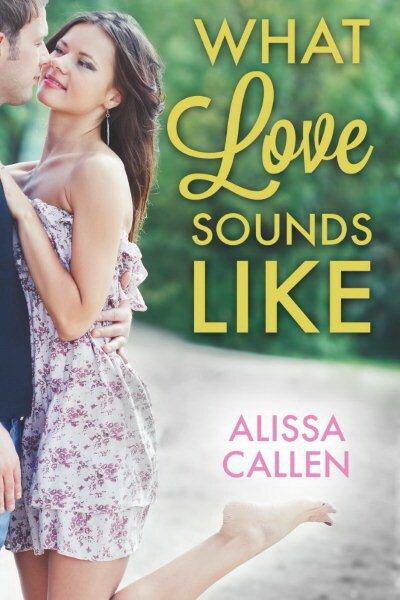 Today, we’re paying a visit to rural romance author Alissa Callen! 1. Hi Alissa, where are you from and how long have you lived there? I live in the red earth country of central western NSW near Dubbo. We used to live two hours further west but have been in Dubbo for the past sixteen years. Where does the time go? 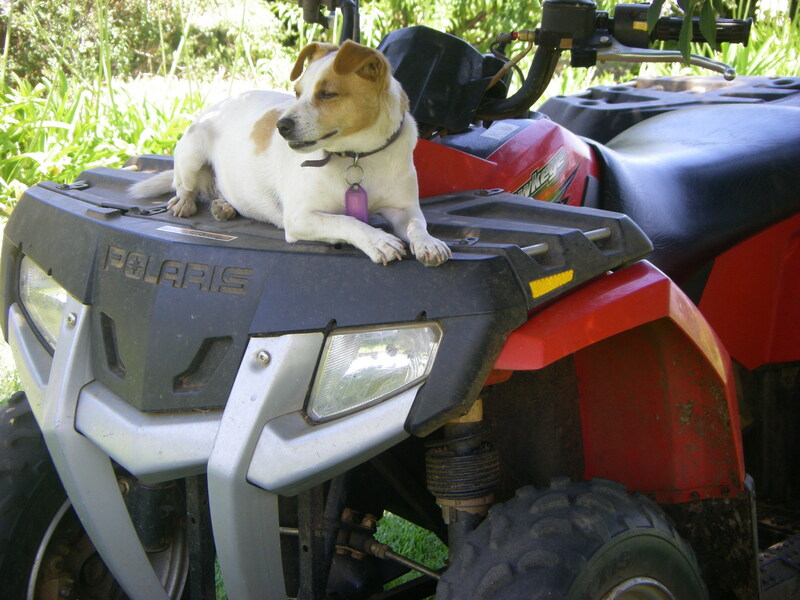 We live on a small slice of rural Australia and I love everything associated with life on a farm. I have four children so really appreciate the unlimited space, the local sense of community and the chance for my kids to grow up away from a computer screen. 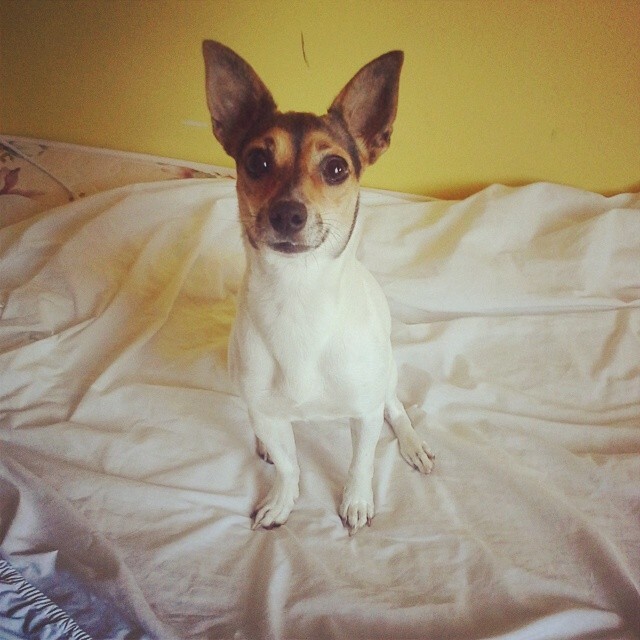 We have two dogs, Dusty, a red-heeler cross, and Milly, a Jack Russell who has a rap sheet at the local vets an arm long. She’s been bitten by a brown snake, electrocuted, had a grass seed in her eye and eaten rat bait from the feed shed. 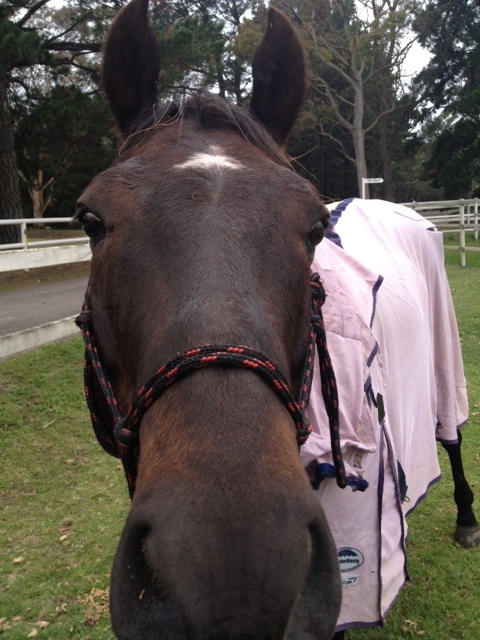 We also have a thoroughbred called Big Bad Banjo and the obligatory small grey pony, called Gidget. All our pets are much loved and spoilt rotten. Can I say an outdoor room? I love my rose garden. I have over 100 roses and a trellis of Pierre de Ronsards that creates a beautiful living wall every summer. We very nearly had to this last summer when we had a grassfire in our front paddock. My top three things to grab were the kids photo albums, the filing cabinet draw with birth certificates etc and the usb containing my latest rural. In a perfect world I’d love there to be more local employment opportunities for country kids so they didn’t have to head to the city or to the mines for work. My youngest calls our family favourite movie the Mr Darcy Show, but it actually is the BBC production of Pride and Prejudice. I’d forgo the dinner party for a month’s worth of dinners that could be put into the freezer!! Both my husband and my kids have worked out how good it is to read on an ipad so at the moment the three books at the top of the ipad list are: The Booger Book: Pick It. Lick it. Roll it. Flick it. (for the 12 year old Little Farmer), The Silver Brumby (for Miss Mini Farmer) and Blood Secret – Jaye Ford (for Big Farmer). There are too many fabulous destinations to choose from – have been lucky enough live overseas and every country has their own unique culture, cuisine, history, natural beauty and attractions. >> Even though Alissa Callen would probably love you to pay a visit, why not visit her online right now? 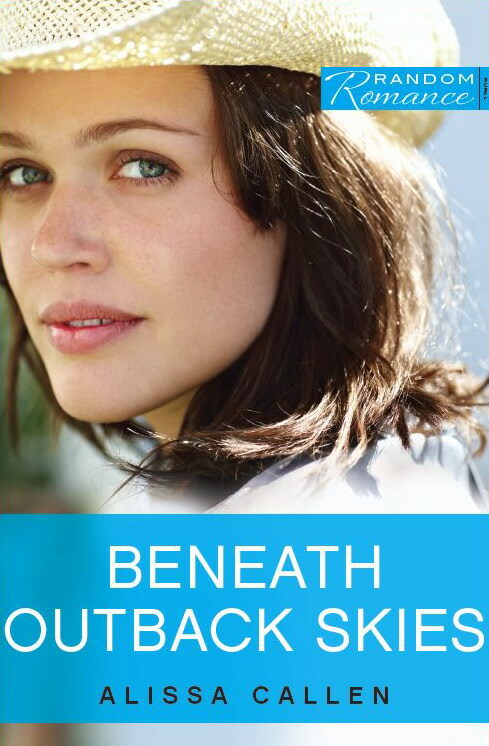 Beneath Outback Skies – Buy here. 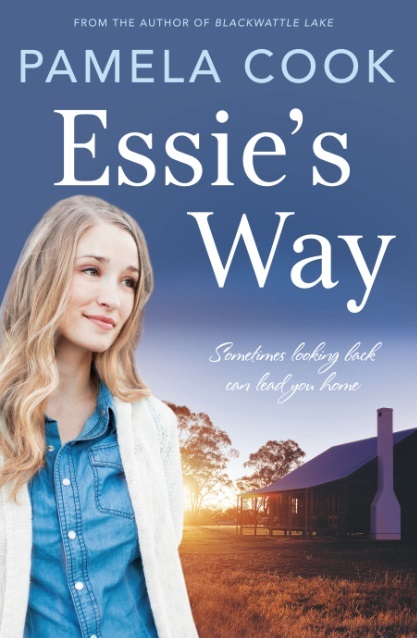 Paige Quinn will let nothing and no one distract her from caring for her wheelchair-bound father, Connor, and fighting for her remote, drought-stricken property, Banora Downs. Least of all a surprise farm-stay guest named Tait Cavanaugh, whose smooth words are as lethal as his movie-star smile. What Love Sounds Like – Buy here. 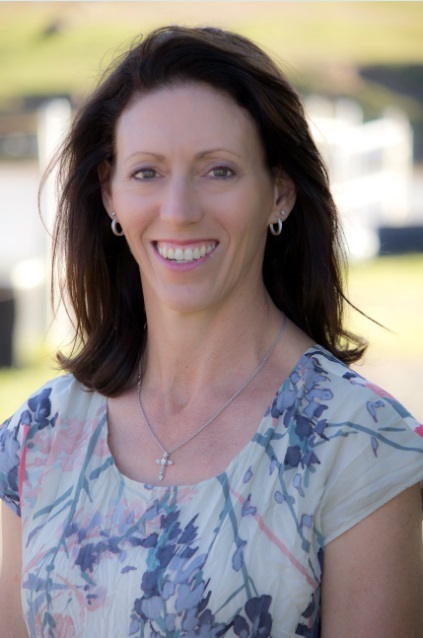 Outback speech pathologist, Mia Windsor, believes her morning from hell is over. Then suited-up, city-boy Kade Reid strides into her office and announces he and his wide-eyed niece are the clients that she will be living with for the fortnight. Kade Reid adheres to a single edict — money is as important as breathing. But when he becomes an instant father to four-year-old Tilly, he escapes to the only place he was allowed to be a child…the family property of Berrilea. As Mia and Kade work together to help Tilly overcome her speech delay, can they face their fears in order to give Tilly the family she so desperately needs? 1. Hi Iris, where are you from and how long have you lived there? 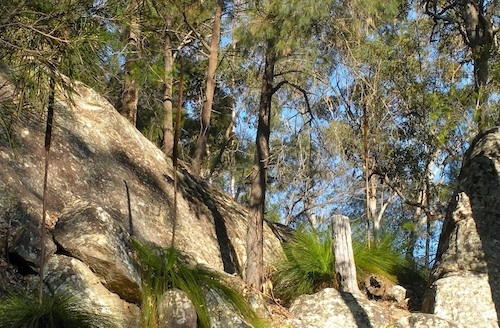 I live in a small place called Miners Rest which is just outside Ballarat in Victoria. I’ve lived here for almost 9 years. It took me a long time to get used to Ballarat, but nowadays I feel really comfortable here. Without wanting to sound like the town’s advert, but it’s close to the mountains, the beach and all the facilities in Melbourne. 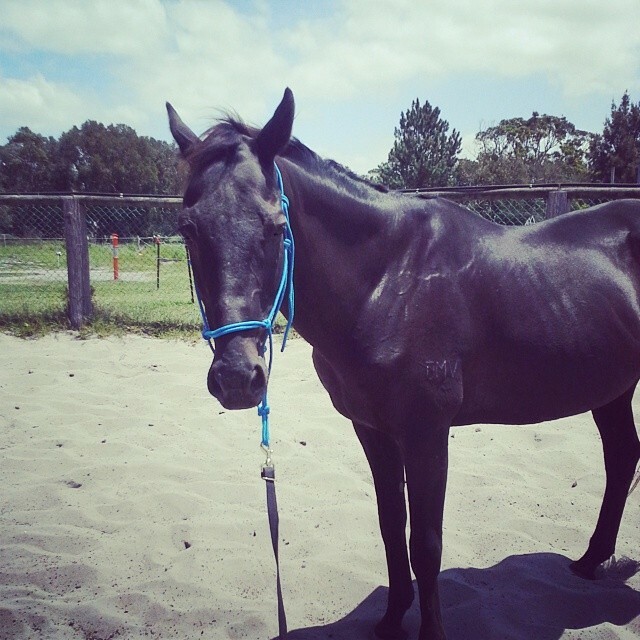 We live just outside of Ballarat and it is ideal for raising our two girls. I love the sense of community, the friendship, neighbourhood watch and the idea that children can walk to and from school or friends without parents having to worry. The Miners Rest Tavern! YEAH … great meals, great prices, great atmosphere! 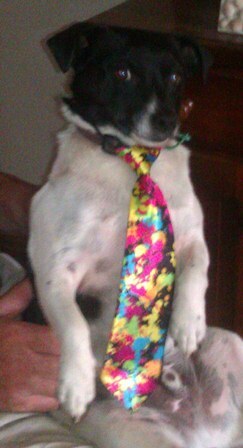 Yes, little Spot’s been part of our family for the last three years. An absolute rascal who’s destroyed heaps of shoes in his short life, but a perfect pet and friend for my girls. They adore him and vice versa … and the only dog I know that can put a blanket on him on his own. I am not kiddin’! Unfortunately, we lost our other dog died two years ago. She was such a loyal companion! First thought was bedroom ;-). But then the family room, because of that … being with the family. But, I admit, I love sneaking into my youngest girl’s room in winter on a sunny day, or on hotter days you can find me in daughter #1’s room. So, there isn’t really a favourite room as such. I love our little house with a garden. Something I had always dreamt of when I grew up in a small apartment. OMG, I hope that’ll never happen, because I haven’t got a clue on what I could leave behind. Again, first thought would be my laptop, the big photo of my husband and me, the suitcase with all the photos, books, kids’ paintings, kids’ pressies …. Whoops … not allowed? The distance to my family back in Germany! I’d probably had to eat it on my own, but it really is very yummy! A year ago, I’d probably have said Canada or Scandinavia, but since our travels through the US, I have to admit, I wouldn’t mind going back to Oregon. We loved the diversity of the state! Shame on me … it’s D – I’d probably not trip over something, but I can see myself rushing through my house, tidying up in my PJs, especially at the weekend 🙂 LOL. Thank goodness the house is never in a great state of mess anyway, but I do freak out when things aren’t “at their place”. >>Even though Iris would probably love you to pay a visit, why not visit her online right now? Twenty-two-year-old Sophie Levesque has been guardian to eight-year-old sister Mia since their mother’s death a few years ago. Luck comes their way when they inherit a small house in Hobart. Problem is, though, they don’t know or have even heard of Clara Bellinger, the testator, and Sophie is afraid it’s all been a mistake. As Mia settles well into her new school and life in general, Sophie is not only occupied by her search of what connected her to Clara, but also her new studies and the two men, who suddenly have become part of her daily life – Mark O’Connor, the lawyer representing Clara’s estate, and Zach, the hunk from across the road. >>WIN! An ebook copy of New Beginnings by leaving a comment on this post. Winner will be drawn on Wed 4th Dec and notified here and via email.